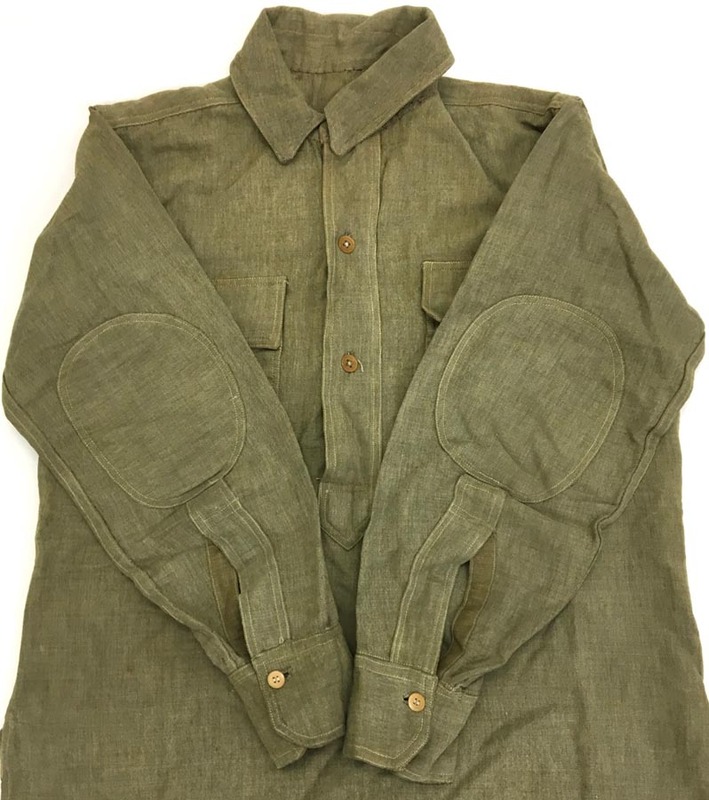 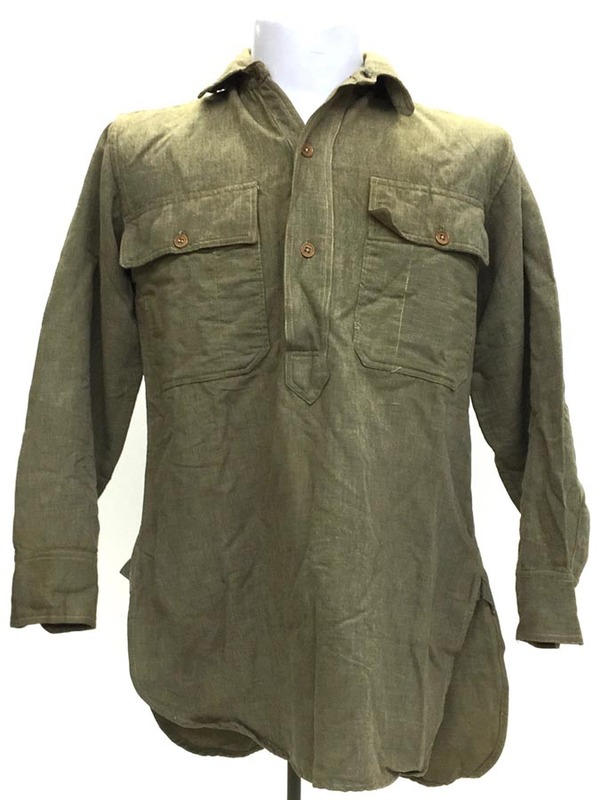 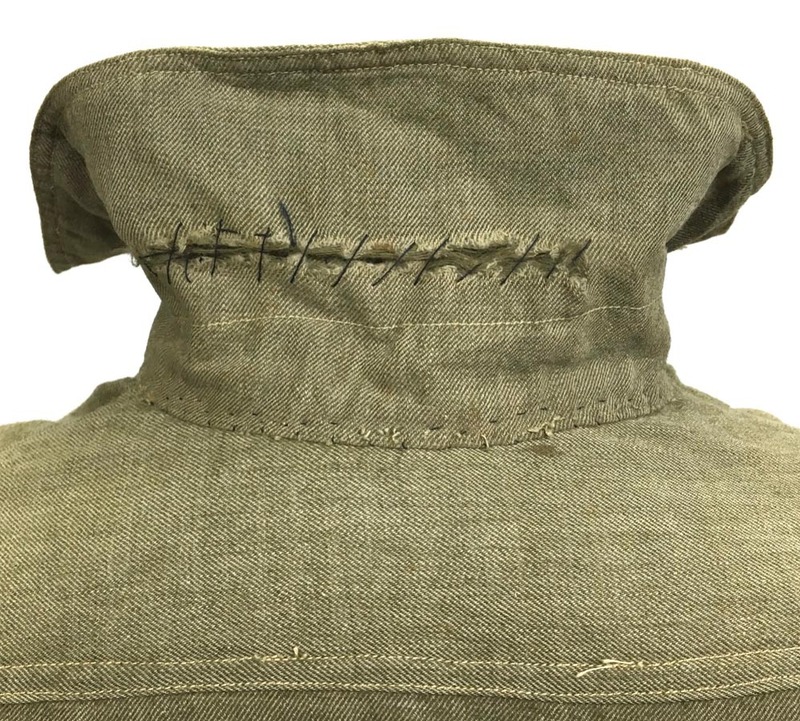 PHYSICAL DESCRIPTION: This WW1 shirt is in nice condition showing some wear and age. 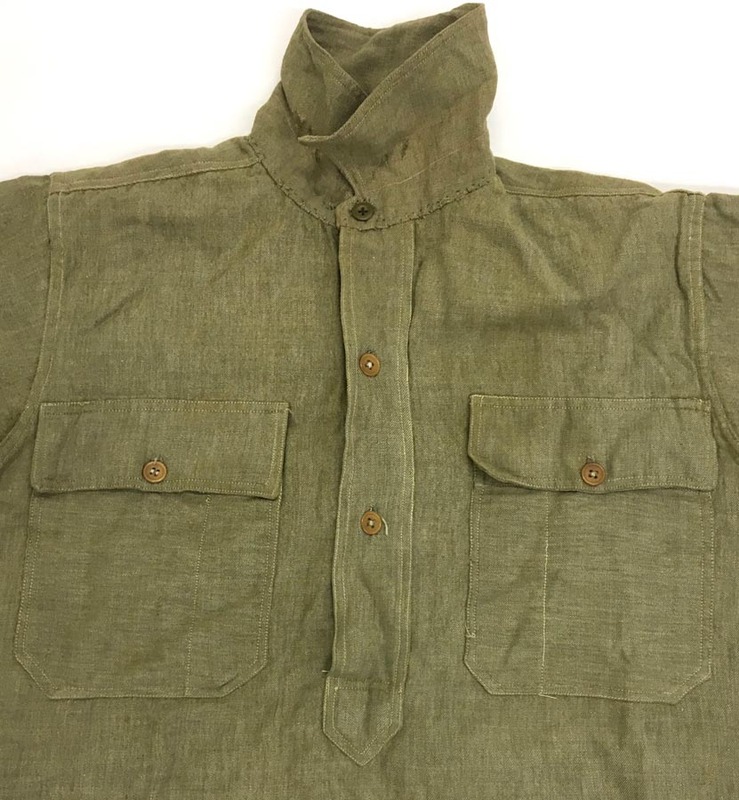 Collar shows period repair and top button has been period replaced. 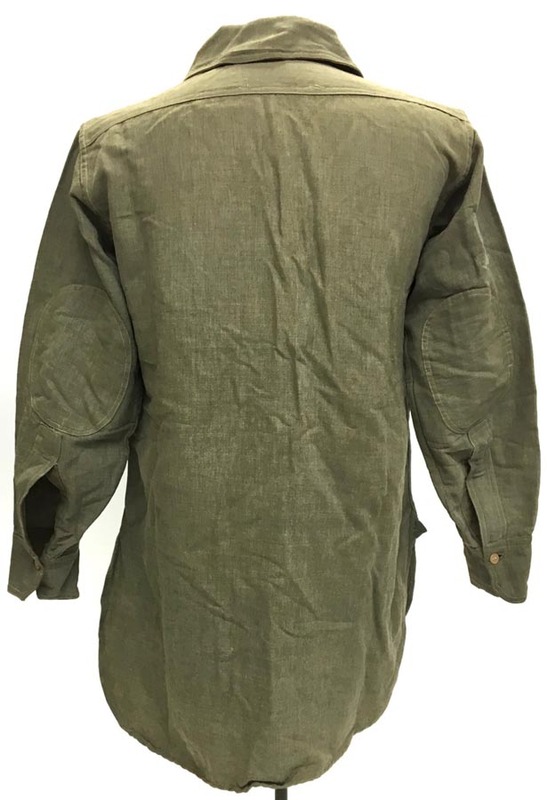 Shirt measures : chest 38 inches, sleeve length is 21 inches, neck is 15 inches and shirt length is 31 inches. 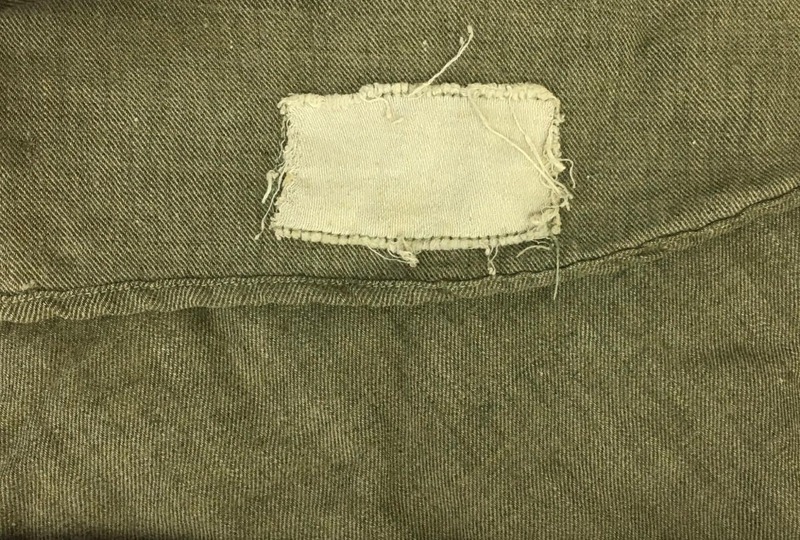 Quartermaster tag is present but too faded to read.